E-commerce is so much more than opening a website and selling items. The business is complex. Alexis Information Systems is here to guide you to a successful and profitable venture. E-Commerce is not the same as businesses selling from a physical location. Efficient online stores have different structure, organization, operating costs, procedures and need for continual analysis. E-commerce businesses must be aware of changing and emerging consumer preferences and technologies. Alexis Information Systems offers a unique and total assistance program. Business owners perceive their businesses through an internalized map, but rarely if ever is that map easily transferred to an effective e-commerce business. Alexis Information Systems will work with you to develop a universal consumer map in a way that will optimize sales and profits with you being completely aware of all the potholes that trip up many e-commerce sites. 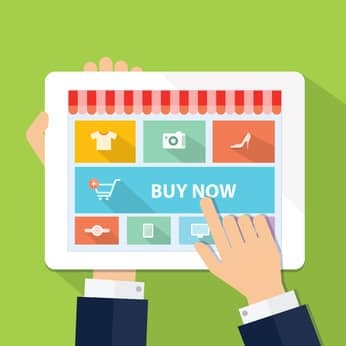 In e-commerce, the simplest method from the business standpoint is often not the most efficient or profitable because consumers' needs drive what is purchased. A website catering to consumer navigation needs to be developed. This includes organizing inventory in a way that allows consumers the most choices to refine their searches so they can complete their purchase in the least amount of time. We live in a fast-paced world where 30 seconds makes a difference. Part of the development process is having expert writers who produce inviting information at an accessible language level that increases consumer efficiency and use. Further, our writers are aware of the key words and phrases that trigger consumer searches and will bring the consumer to your site quickly. When deciding on a profit margin, many e-commerce businesses forget to take into account hidden costs. Most will consider inventory storage, but few understand other physical and web based hidden costs. Alexis Information Systems can identify and take these into account while developing the best and most profitable system for your company. E-commerce is one of the most fluid environments. Consumer preferences change often and quickly. 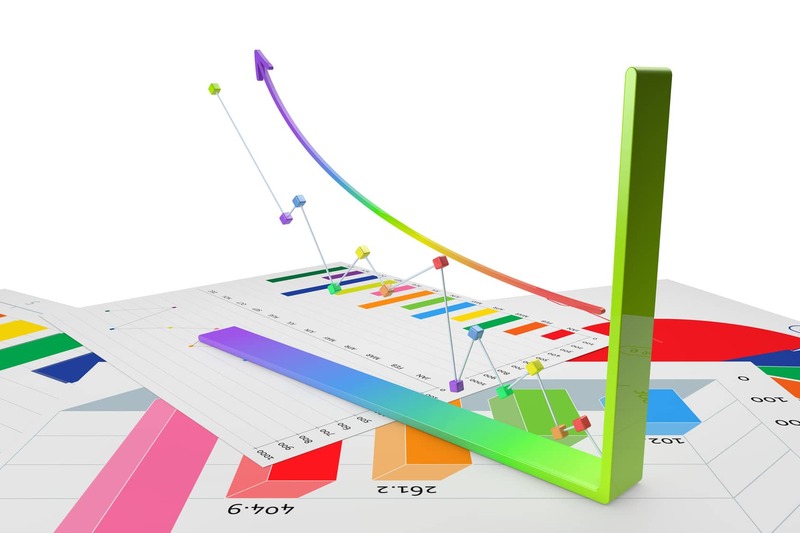 Alexis Information Systems will work with you on an ongoing monthly maintenance and analysis program that will keep your business always keyed into current trends. 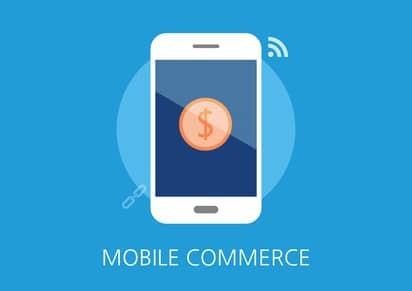 The other aspect of the e-commerce environment is emerging technologies. Alexis information systems is always up to date on new products which may or may not be financially advisable for you. We can help you make decisions when new technologies emerge their influence on your cost and procedures.